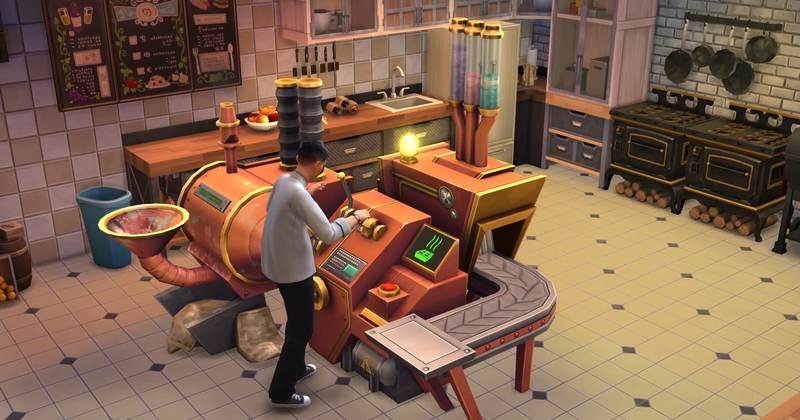 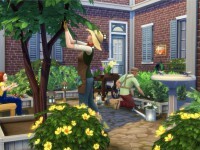 What’s new in The Sims 4? 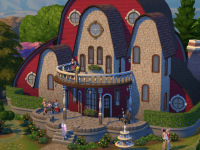 Find Collectibles like Frogs, Fish, Fossils and more. 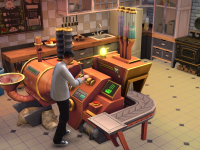 Want extra content with the base game? 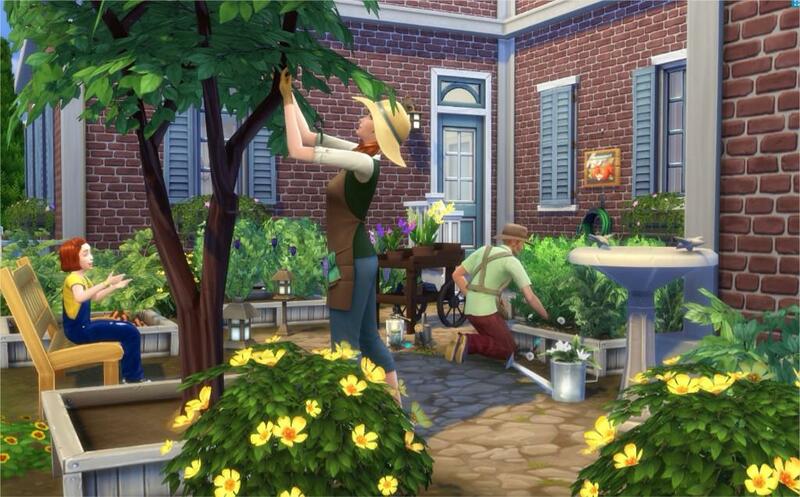 You can buy The Sims 4 Digital Deluxe for a small amount more. 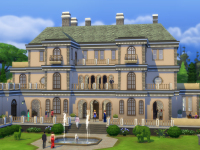 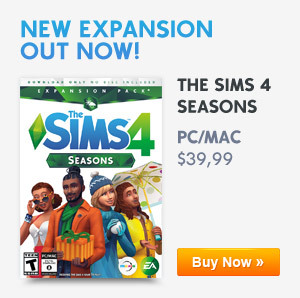 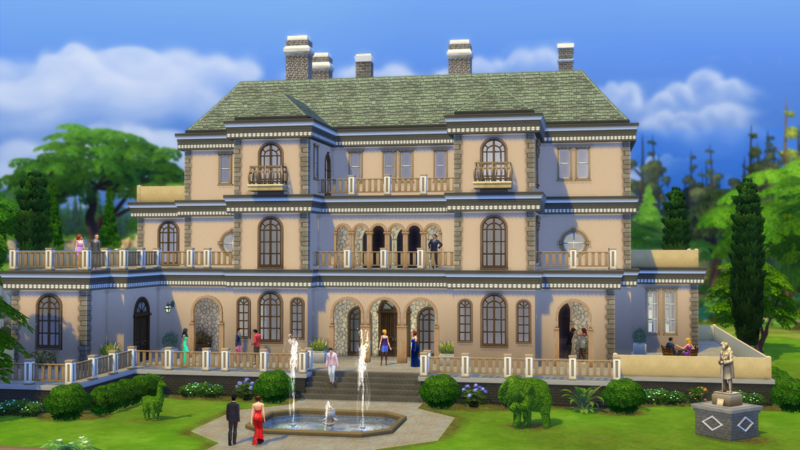 Previous ArticleThe Sims 4 Digital DeluxeNext ArticleBuy The Sims 4 for Mac Today! 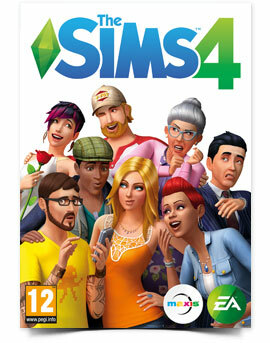 I want to play the game but how to get the game.